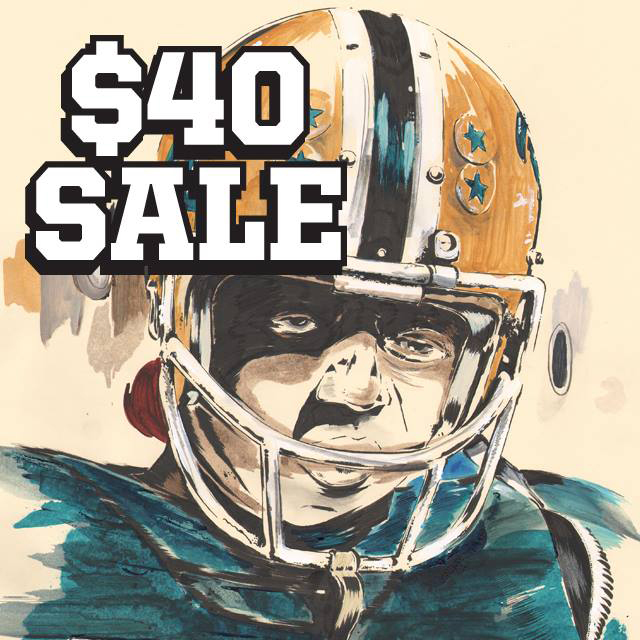 Don’t sleep on this one – Michigan’s finest Mark Penxa has some sick original artwork for sale at his webstore – and everything is priced to move at $40. If you’ve appreciated some of the graphics he’s done for Girl over the years (among others), now’s your chance to own the real thing for your wall. Click here to visit the store.